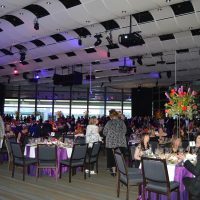 at The Seawell Ballroom at DCPA benefiting Epilepsy Foundation of Colorado at 6 p.m. 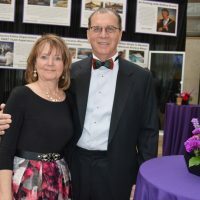 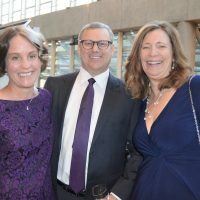 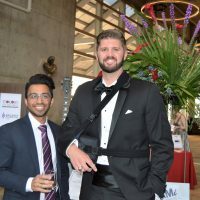 It wasn’t listed in the dress code, but epilepsy-awareness purple was the statement-making color of the evening at this year’s Colors of the Mind gala. 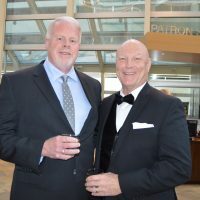 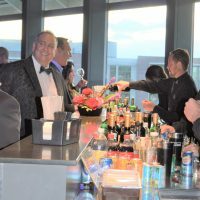 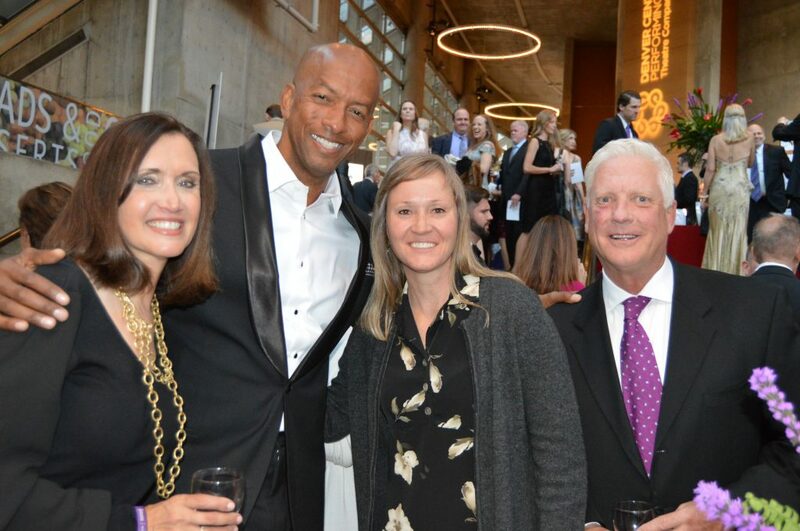 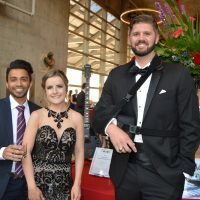 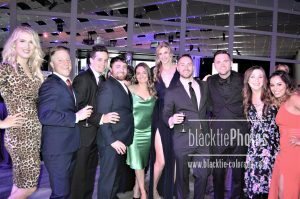 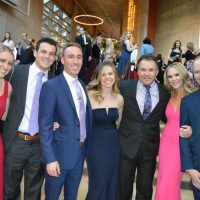 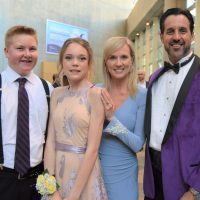 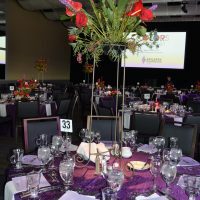 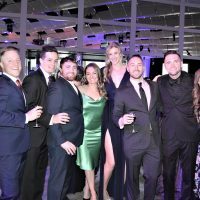 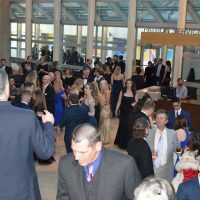 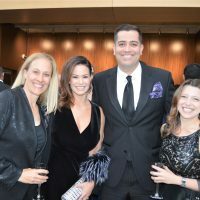 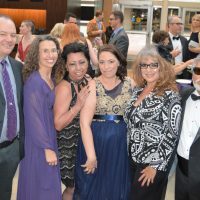 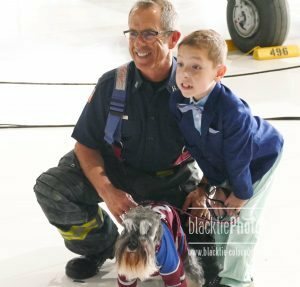 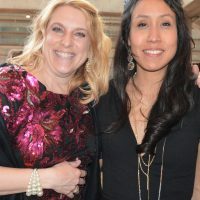 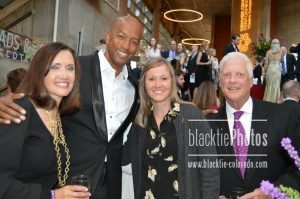 The Seawell Ballroom’s Denver Center for the Performing Arts location might conjure up theatrical drama, but in this case around 450 guests were on hand for an evening of festivities and inspiration, ready to show their support for the Epilepsy Foundation of Colorado (EFCO). 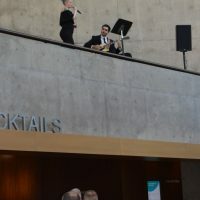 The evening began with a lobby reception, silent auction and musical entertainment provided by EFCO’s mental health manager and singer Heather Tousignant-Stanton and guitarist Adam Hernandez. 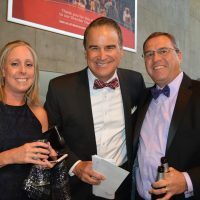 The crowd adjourned upstairs to the ballroom with the opportunity to enjoy a gorgeous sunset before sitting down to a dinner program presided over by amiable CBS4 anchor Jim Benemann. 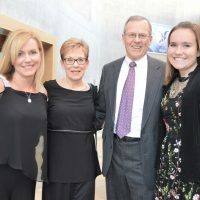 Donors who give $50,000 or more annually are recognized with induction into the Harriet Hunter Circle. 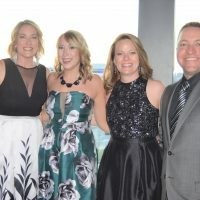 This year’s honorees: Brooke and Tom Gordon, John and Ann Benitez, and Evan Crist. 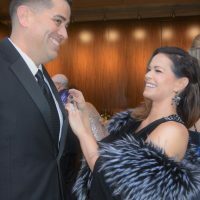 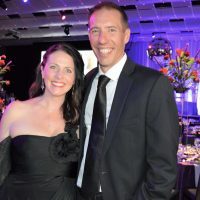 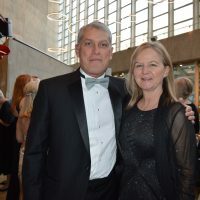 Board president Ryan Palazzo, relocating out of state with his family, passed on the gavel to Richard “Chip” Sander, and Palazzo’s wife and committee member Candy was called onstage as the couple was recognized for their hard work for the organization. 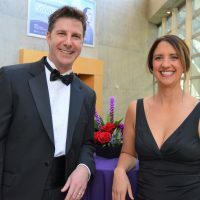 Gala chair Lindsay Ross also spoke to the crowd before the keynote address by bestselling author Kurt Eichenwald. 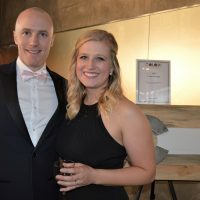 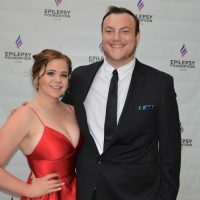 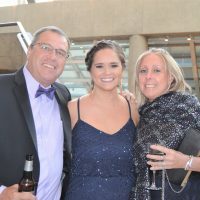 EFCO volunteer Mark DeFee told his own personal story as a man with epilepsy and awarded the first Epilepsy Hero pin to committee member and director at Epilepsy Foundation of America Brooke Gordon. 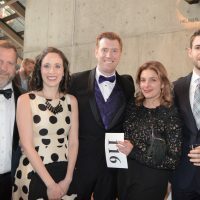 Auctioneer Jeff Kingsbury urged on higher bids from the convivial crowd, and the evening concluded with dancing to HUSH Silent Disco. 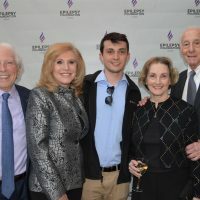 Dr. Harriet Hunter founded the Epilepsy Foundation of Colorado in 1964 when her grandchild was diagnosed with epilepsy and she realized there were no support services available for youth with this condition. 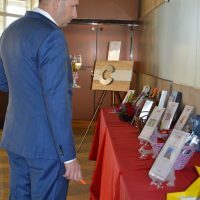 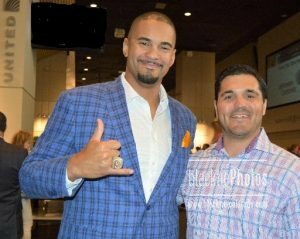 Funds raised at the gala directly impact the Foundation’s ability to deliver the programs and services that the community relies on. 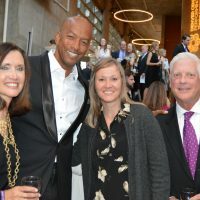 The Epilepsy Foundation of Colorado is building a first-of-its-kind mental health program to address the emotional needs of people living with epilepsy–more than half of people with epilepsy also experience serious depression or anxiety as well. 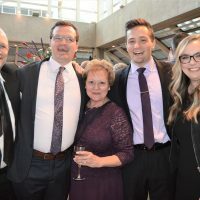 Epilepsy is more than seizures, and EFCO ensures that there are resources available to help the whole person and the family as they navigate life. 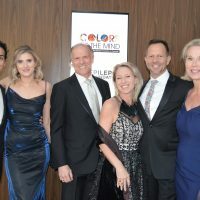 Colorado is highly regarded throughout the Epilepsy Foundation network, delivering some of the most comprehensive, substantial and noted programs to the community. 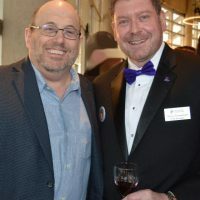 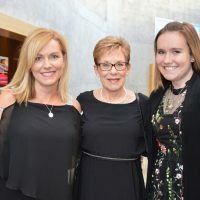 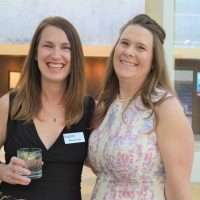 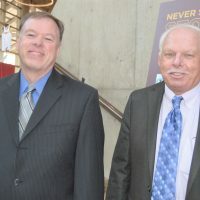 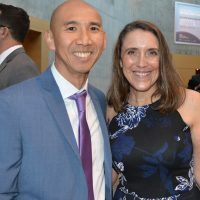 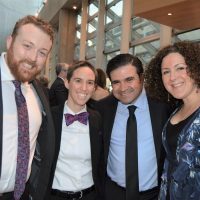 The collective energy and passion of volunteers, dedicated staff and respected medical professionals make the Epilepsy Foundation of Colorado the preeminent advocacy organization for individuals and families affected by epilepsy. 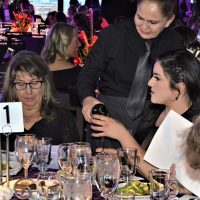 The organization works to help people living with seizures achieve full, rewarding lives through a variety of programs for all ages. 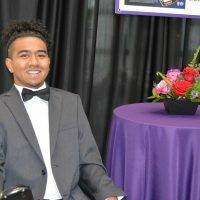 Save the date for the 14th annual STRIDES for Epilepsy 5K at Denver’s City Park on Sunday, June 9, 2019. 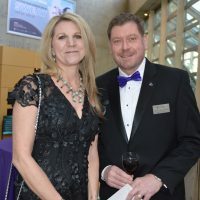 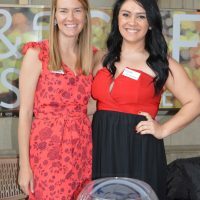 To create your team, register, donate or learn more about the organization, please visit www.epilepsycolorado.org. 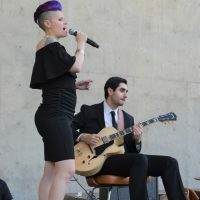 EFCO’s mental health program manager Heather Tousignant-Stanton and Adam Hernandez entertain. 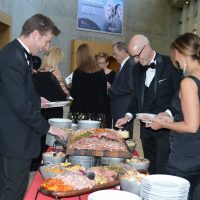 Epicurean Catering provided a tasty dinner for guests. 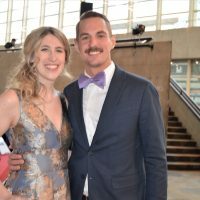 Enjoying the sunset before dinner.